Publishers are under tremendous pressure these days to digitize content. By managing millions of content items without any sufficient resources, content managers and authors are left astray doing extra work on what needs to be reproduced, what needs refreshed copy and which copy can be reused. In this blog post, we’ll investigate how the right integrations can alleviate these content management pains. The day in the life of a content professional focuses on resources such as tools. We know from our research that many of our users still use outdated tools like word docs, excel sheets, and google docs to import into their respective content management systems (CMS). The problem with many CMS(s) is that they usually have siloed data and miss key details which are critical for making decisions about content creation such as producing, repurposing or updating. With the right integration that connects to the content management system, authors and managers alike can access fast and filtered data about content, or in other words, they can extract meaningful information (metadata) from content. In addition, authors can manage workflows better with a digital first approach with the right integration. According to a survey conducted by Gutenberg technology, 83% of respondents believed that a digital-first workflow could be a way to increase revenue for publishers. What kind of integrations are good for managing educational content? Alfresco. Alfresco is a leading content management system for education publishers; hence this is why we decided to build this integration. Our Alfresco integration helps authors and content managers leverage content by automatically having content labeled with metadata. 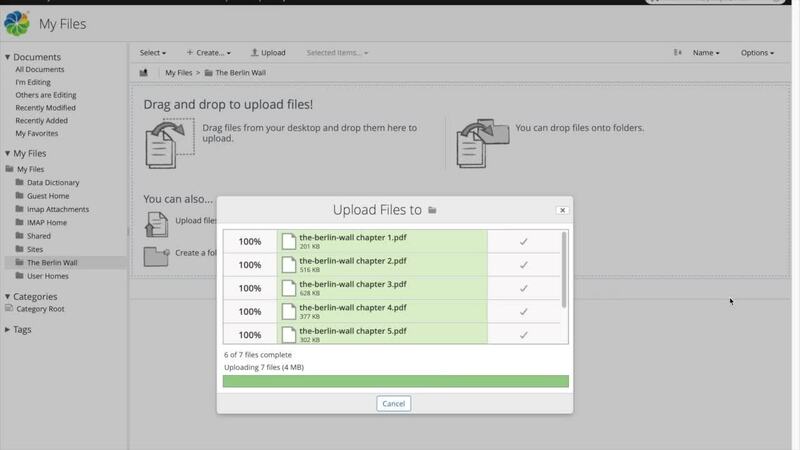 Users can upload hundreds of education files in the integration and get results instantly. With fast access to metadata, authors and content managers don’t need to spend time on researching and reading what the content is about. You can filter your content into meaningful ways so you can understand your content better. Such filters help you understand your content in a hierarchical (taxonomy), chronological, or even in a reading level following the Common European Framework of Reference for Languages (CEFR). Other filters include author, topics, keywords, workflows used and so forth. We know how difficult it is to wrap our heads around something technical. But with the Alfresco integration, users don't need technical knowledge or support to get started. It’s as easy as installing the extension on your browser, then you can start plugging away your content! Here's how it works - Watch video! Previous Why is automated metadata-tagging better than manual tagging?